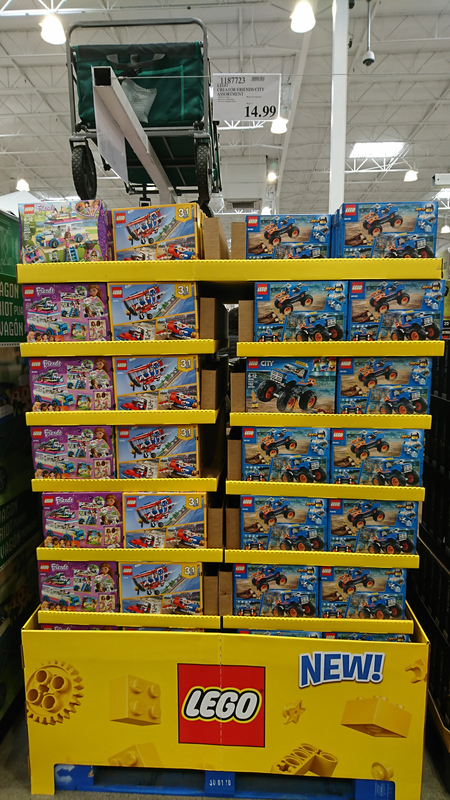 Went to a Costco today and saw Ninjago Fire Mech for $56.99, in addition to the ones @pansyp mentioned. 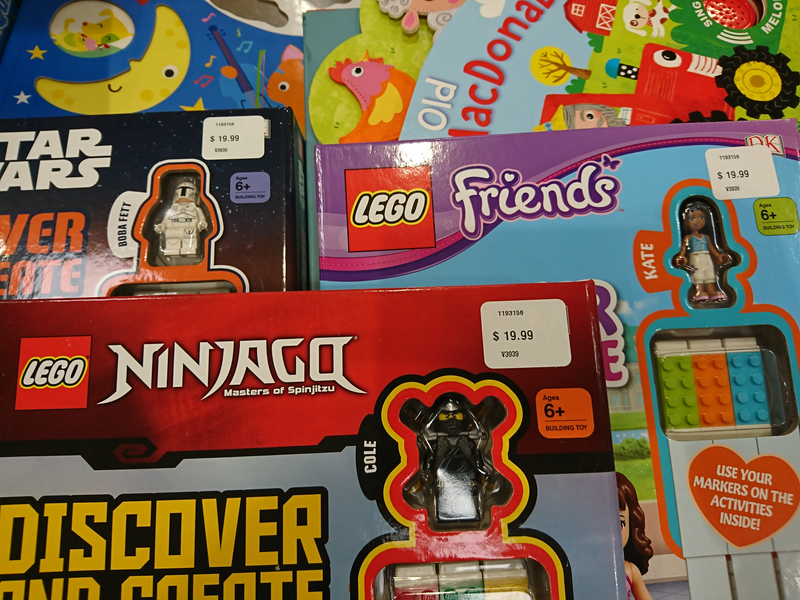 Looks like Walmart is currently matching these prices online. 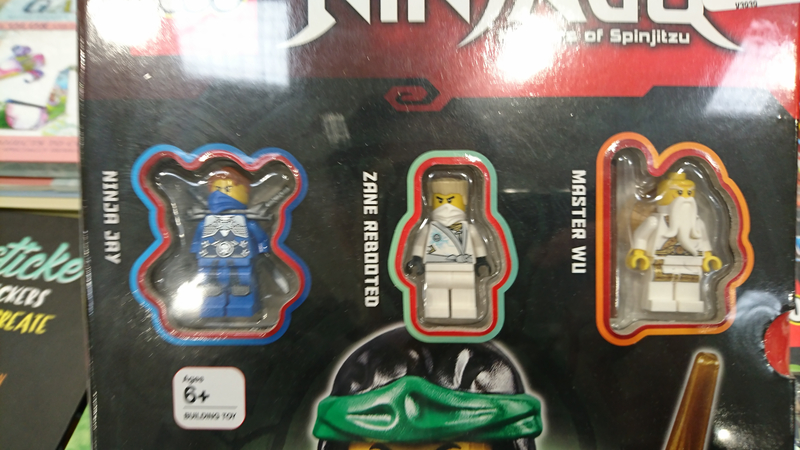 Were the Zane and Sensei Wu figures available with other books before this one? @Pumpkin_3CK5 Yes. These figures are all from the individual books. Those New Hope minifigures of Han and Luke are awesome! 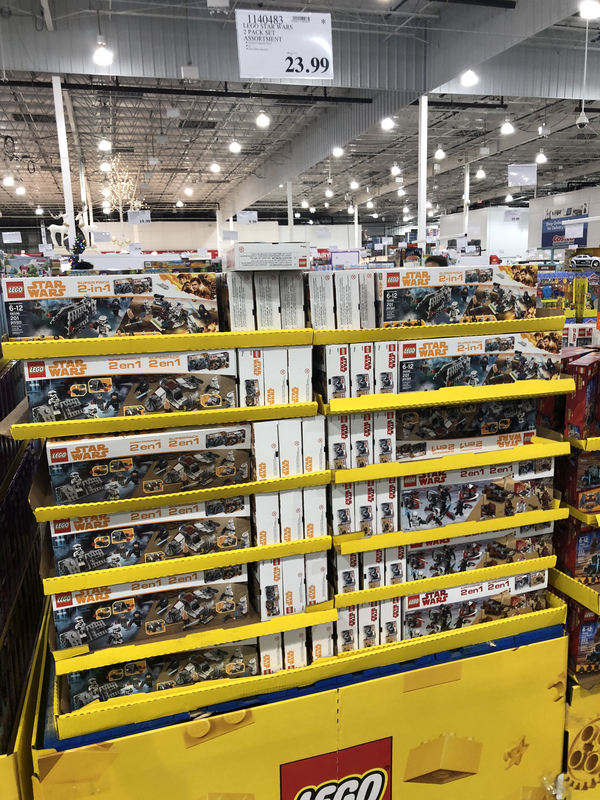 Went to my local Costco this morning but couldn't find either one of those books..
^1194153 is the item number for the books if you wanna call the stores. 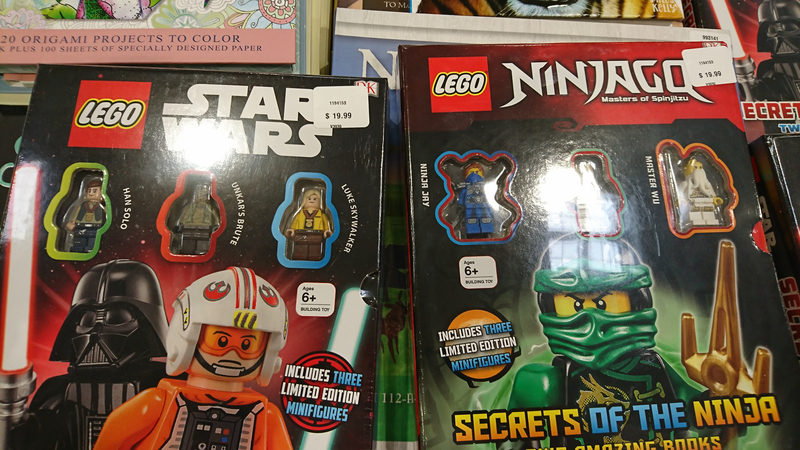 It shares the same number with the Ninjago one, but usually they will have both when one of them is present. More re-release, but with markers. @Pumpkin_3CK5 They really have a lot of stock to liquidate don't they? @77ncaachamps I guess so. Hopefully they have other surprises. The Batman set is #70915. Some Walmarts have them for $5 on clearance too! 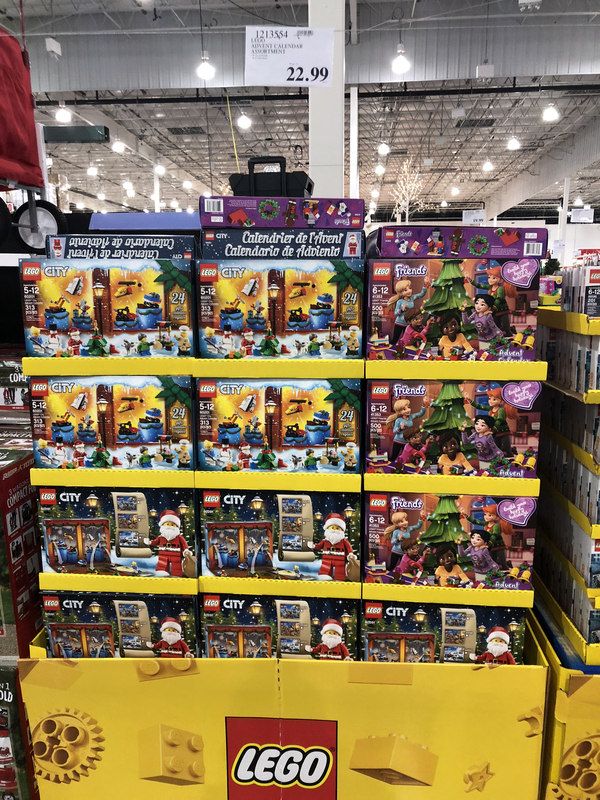 Just checked Costco (US) website. 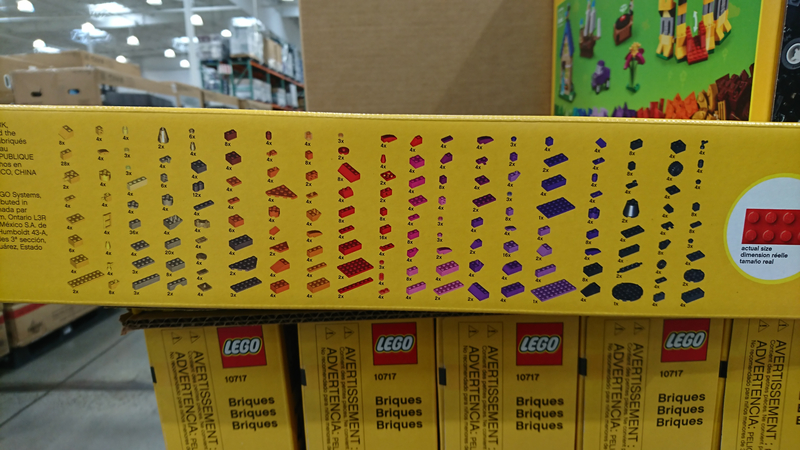 Forgot to take pictures, but mine currently has the largest selection of sets I've seen at Costco to date. 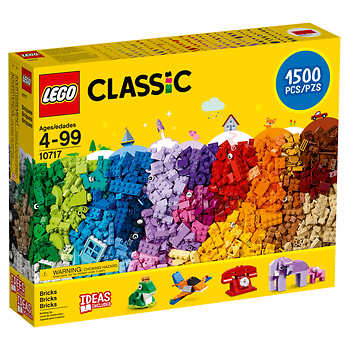 The above classic set for $39.99 as well. 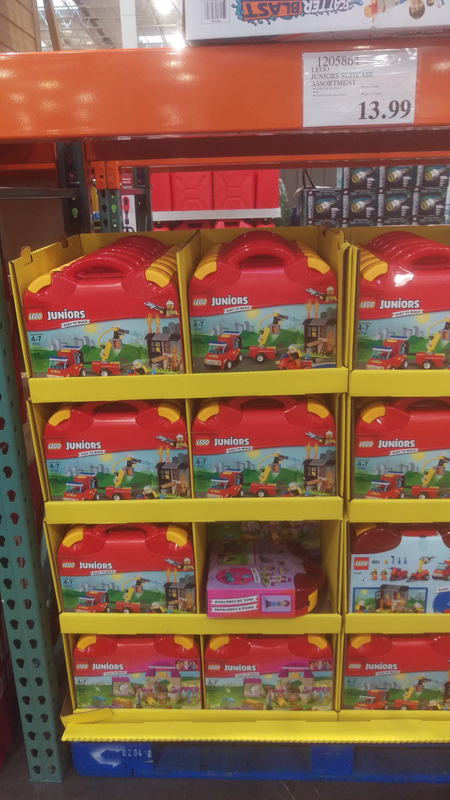 Several Friends, SW, City, and Duplo sets. 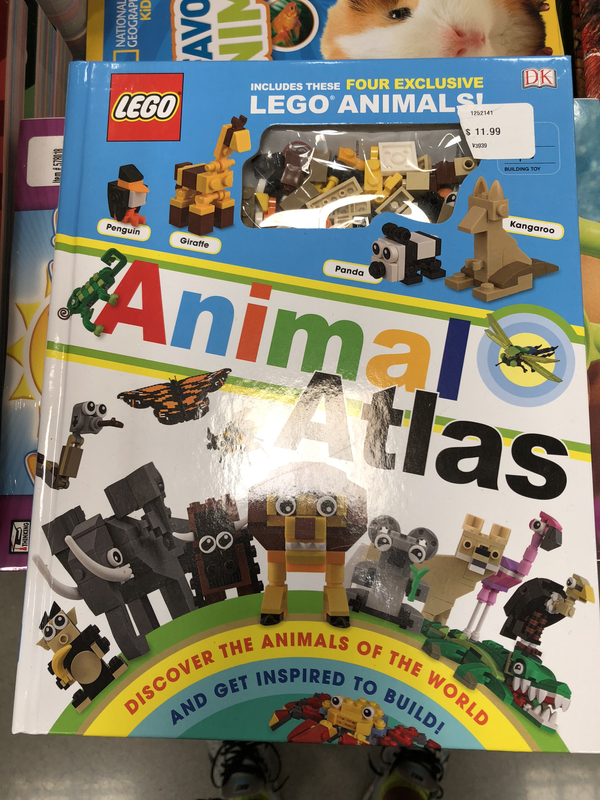 Also a lot of the books with small builds including some Disney Princess ones. I'll snap a picture the next time I'm there in case they make their way out to other stores. 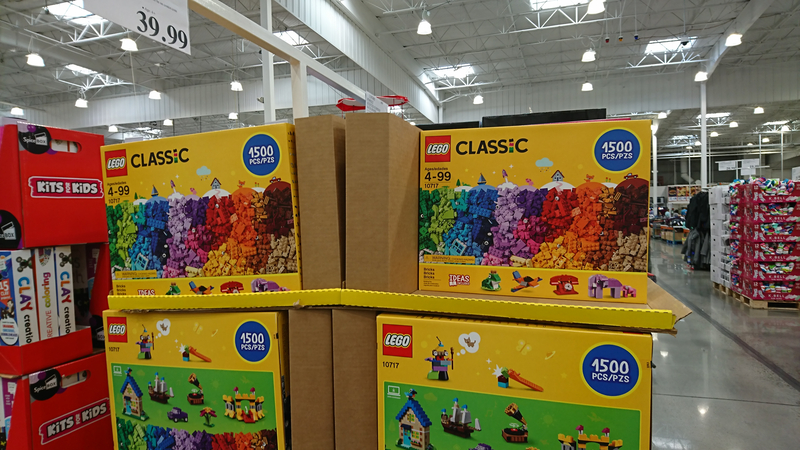 LEGO 10717 Classic 1500 pieces available at Costco online for $46.99. ^ That is correct. It was $22.99 about a month ago. I must learn to watch the online site more closely as they apparently get some real bargains in. 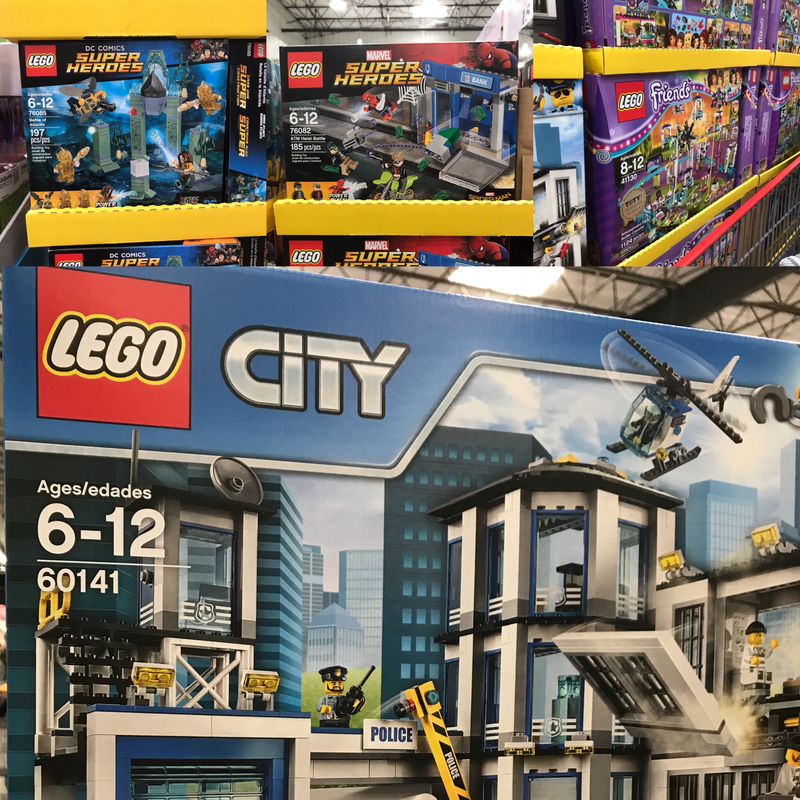 Ninjago city for 20% off. Mack truck for 22% off, & the Statue of Liberty was 33% off. Of course we weren’t looking at having the funds to buy anything, & they sold out quickly enough & dissapeared. 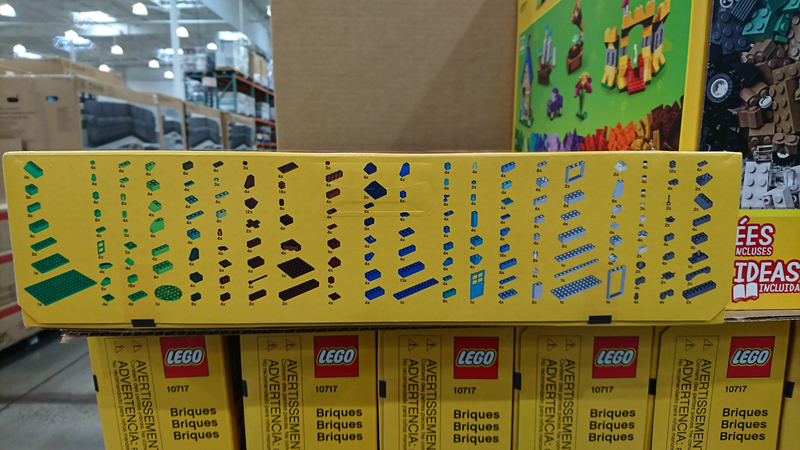 I don’t know why one day I didn’t realize they’d have a greater selection of sets online than what might be in the store. 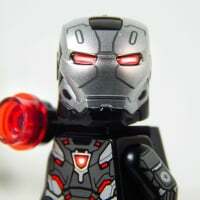 It really isn’t a bad price considering if you missed out on the $7.00 WM pricing per individual set. 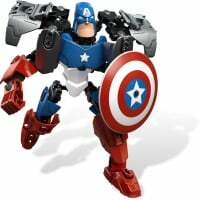 Cheaper now for army builders. 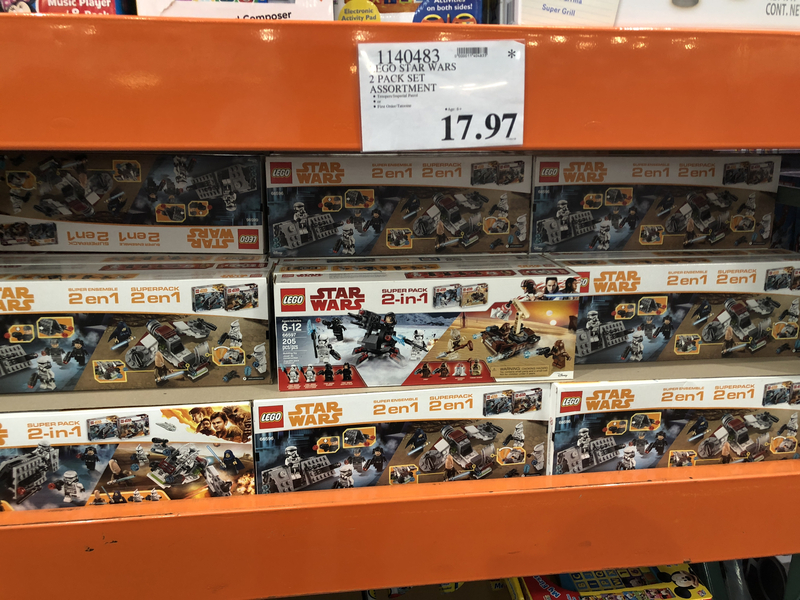 Costco at Redmond, WA had the Star Wars Advent calendars for $19.97. 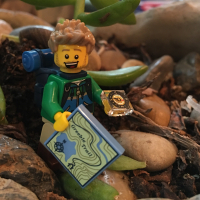 New sets are showing up for me.